It is human nature that as we get older, we tend to forget things. A lot of older people have this problem. The loss of memory may actually be adapted after a period of time and those affected by it tend to embrace it as part of their lives. 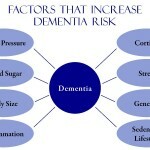 However, when the problem of memory loss gets worse, there is a good chance it will eventually correspond to dementia. By definition, dementia is the loss of mental skills. It is a serious condition considering that it affects mundane life. Aside from the fact that it leads to problems concerning memory, it is can have adverse effects on the person’s ability to think and plan. In most instances, dementia will get worse over time, but there is no definite timetable because each person has distinctive development patterns. While some may not feel any major effect for years, others will lose their mental skills fast. Obviously, the likelihood of developing dementia will increase as a person ages. Nonetheless, it’s not correct to say that everyone who gets old will have it. The numbers say that after reaching the age of 85, there will be 35 people out of 100 that will experience some form of dementia. It means that a greater percentage won’t have it. Likewise, it is worthy to note that the illness is rarely seen in people before the age of 60. There is this misconception that dementia and Alzheimer’s are two similar terms. In reality, they are actually two different conditions. For one, a person may have a form of dementia which is not related to Alzheimer’s disease. While there is a possibility that a young person can develop either dementia or Alzheimer’s, the risks will be more tangible as that person grows older. But then again, it doesn’t mean that having dementia or Alzheimer’s is part of growing old. 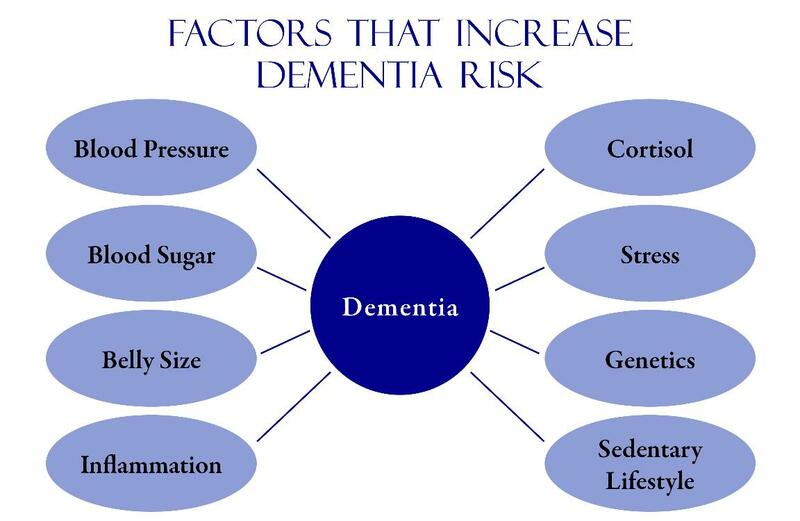 There are 35.6 million people who suffer from dementia. This number is based on the 2010 estimate by the World Health Organization. In this number, 58% belong to developing and middle-income countries. The percentage is expected to rise to 71% by 2050. There is a new case of dementia diagnosed every four seconds. Meanwhile, the total number of cases annually in the entire world is almost 8 million. This number is expected to double in twenty years. engaging in an active social life. The signs and symptoms may vary from one person to another. However, the common conception is that there should be at least two core mental functions that are impaired in order to classify the problem as dementia. Actually, there is no single test to find out if someone is suffering from dementia. However, doctors today can figure out if a person is going to be prone to it through comprehensive examination of medical history, physical examination, laboratory tests, and observation of characteristic changes in thinking and behavior.